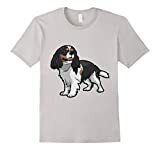 There are four main recognized Cavalier King Charles Spaniel Colors. Blenheim, Ruby, Black & Tan and Tricolor. Choosing your favorite may prove a difficult decision. 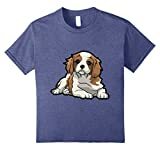 The Cavalier King Charles Spaniel is a popular toy breed which has a medium length wavy coat. They have distinctive feathering on the feet, chest and tail, which is longer than the fur on the rest of the body. This breed requires regular grooming in order to reduce shedding and keep the coat looking at its best and free from tangles. Blenheim Cavaliers should have a pearly white base coat. This white coat should be broken up with rich chestnut markings evenly placed on their head. 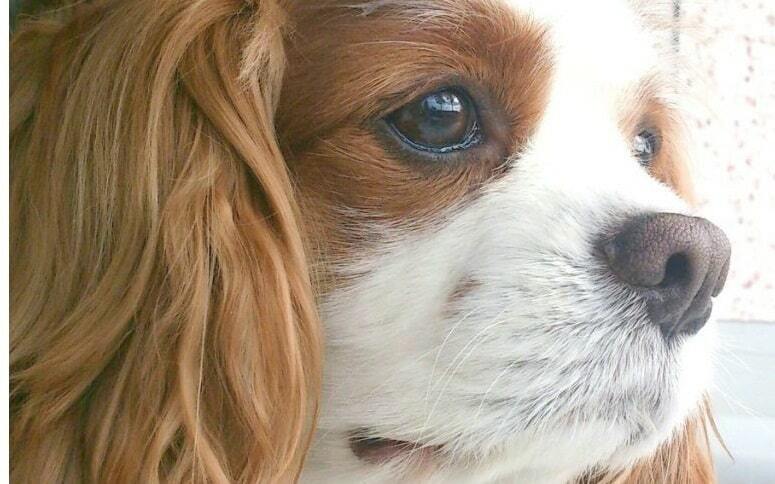 A characteristic marking of the Blenheim Cavalier King Charles is a spot referred to as a lozenge mark, evenly located on the middle of their head. Ruby Cavaliers have the most basic of colorings. Their coats should be a complete whole colored rich red. It’s quite common to see very small white spots. Again this would be undesirable for a show dog. Personally we think a little white marking looks rather cute. 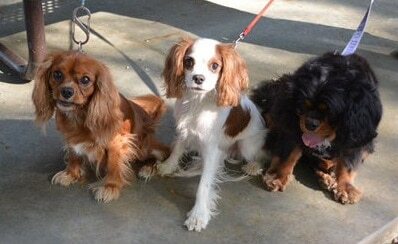 Black and Tan Cavaliers should have completely black coats, with tan markings. White marks would be undesirable. 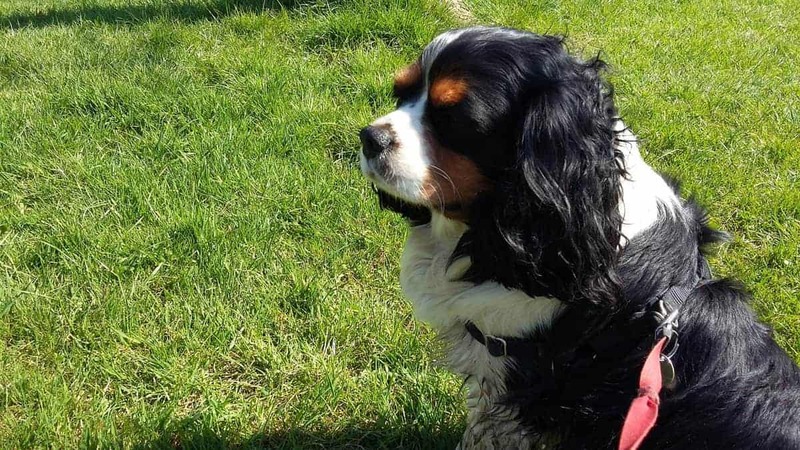 Tricolor Cavaliers coats consist of three colors. Black, White and Tan. 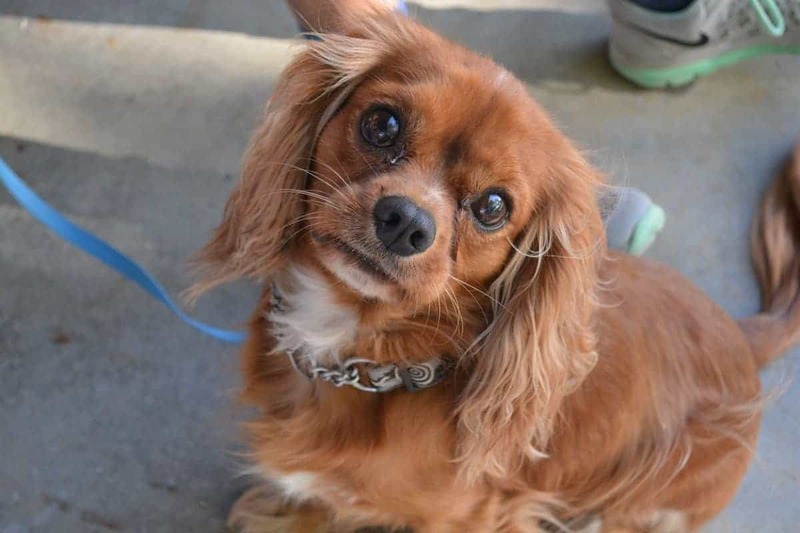 While other color variations may be undesirable for show dogs, it doesn’t mean there is anything wrong with your Cavalier if they don’t meet this standard. 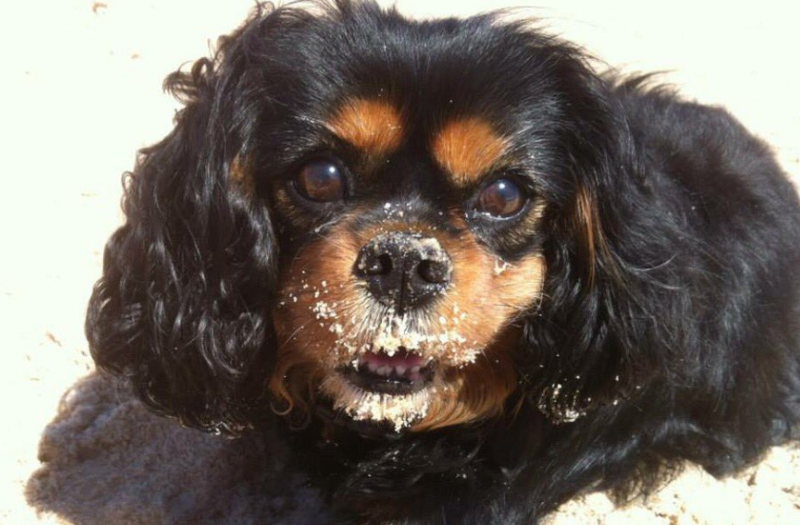 Cavalier King Charles Spaniels make excellent companion dogs. The only real decision you need to make is which color to choose. Perhaps you could get one of each? We’d love to know which color you chose and why in the comments below.